Cothelstone Hill near Taunton is the site of a Bronze Age barrow, the ruins of a folly and a post-medieval tree-ring enclosure. 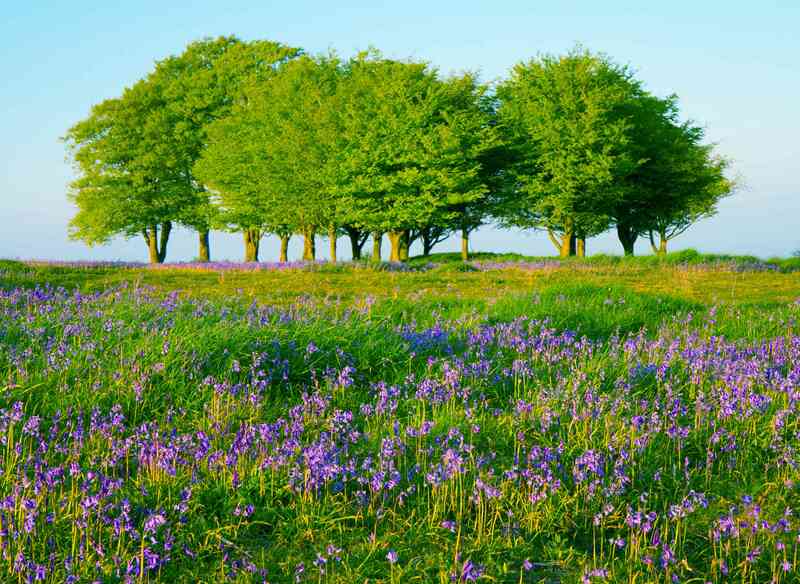 It is managed in partnership with the Quantock Hills AONB Service. There are magnificent 360-degree views, and on a fine day the coast of Wales is clearly visible. 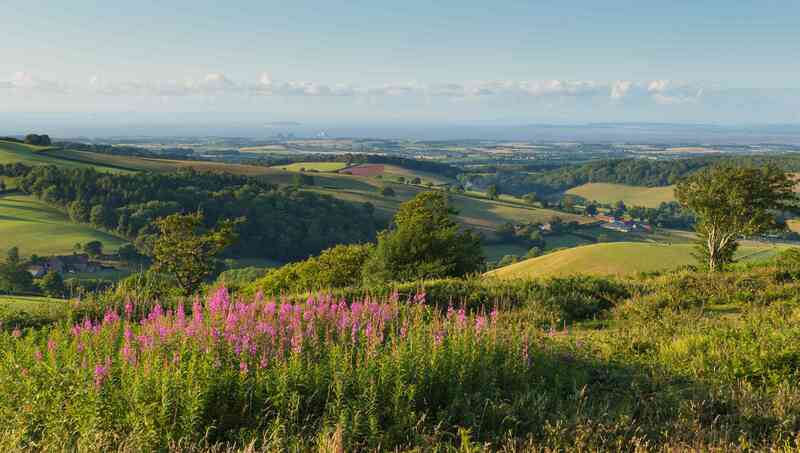 The AONB Service has produced an excellent circular walk leaflet which can be downloaded here.